It all starts with a song! And there’s no better way to open the Balsam Range Art Of Music Festival than to gather some of Americana’s most impactful and influential songwriters for a special night of music, fellowship and fun in the historic Hazelwood School. 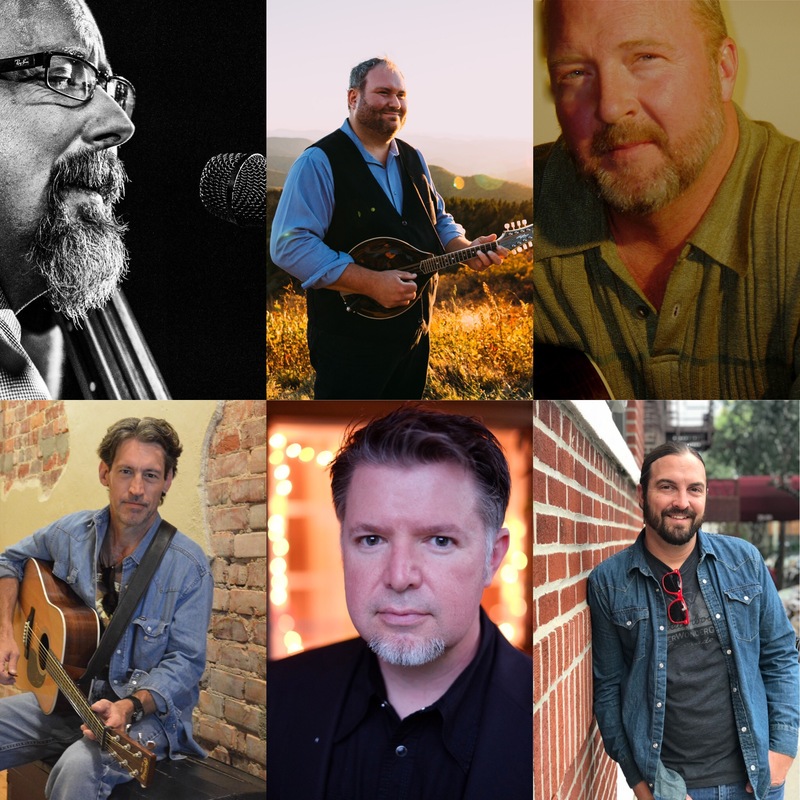 Join Milan Miller, John Wiggins, Mark Bumgarner and Aaron Bibelhauser with Balsam Range’s Buddy Melton and Darren Nicholson for an evening of original music made by masters of the craft of songwriting. The event beings at 6 p.m. on Thursday, Nov. 29 at the Folkmoot Friendship Center and features a traditional Southern Appalachian barbeque included in the ticket price. Fresh beer will also be available, courtesy of BearWaters Brewery. Tickets are $30 and can be purchased in advance at Folkmoot.org or by calling 828.452.2997. Ticket packages and other Balsam Range Art of Music Festival information can be found at www.balsamrangeartofmusicfestival.com. Tickets sales and contributions support Folkmoot programs that sustain cultural arts for youth and families in Western North Carolina. The Folkmoot Friendship Center is located in the Historic Hazelwood School, 112 Virginia Ave., Waynesville. Parking is available in the back of the Folkmoot building for all special events. Folkmoot is a nonprofit organization dedicated to celebrating many cultures in one community. Year-round programming initiatives have been made possible by the Community Foundation of Western North Carolina and the Cherokee Preservation Foundation. For more information on Folkmoot, call 828-452-2997 or email info@folkmoot.org.